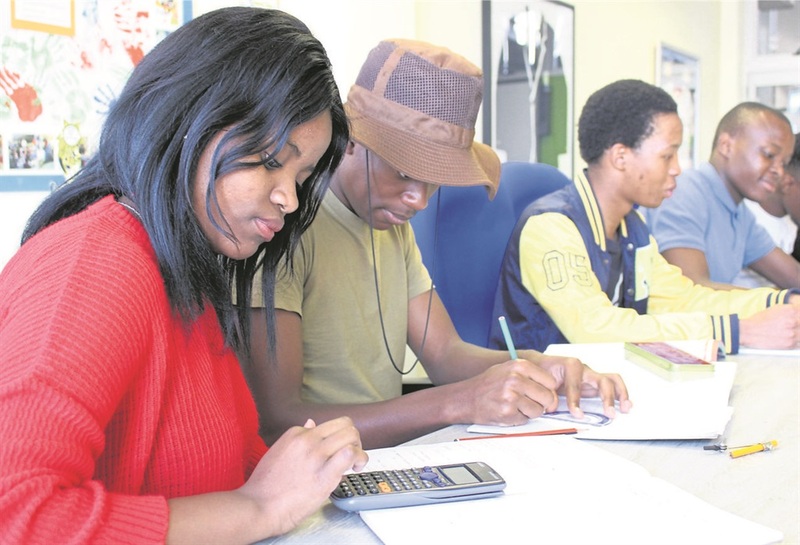 DO YOU want to upgrade your matric results but are worried about affording it? Star Schools offers supplementary education to those who are looking for a way to improve their matric marks. Tharef Khan, Star Schools’ project manager, said none of the students who have enrolled to upgrade their matric results subjects had failed. The school offers a variety of grade 11 and 12 subjects to study. They hold extra classes on Saturdays. Every week, Hirson Ndayi (19) travels from Florida to Braamfontein for maths and science lessons. Hirson said: “I did not fail matric last year but I need better marks to get into varsity. “Upgrading my marks will help me realise my dream of becoming a currency market trader. Nokwanda Valashiya (21) from Brixton studies hard to pass maths and science – the two subjects she scored her lowest marks in last year. Fhulufhelo Matumba (19) is from Vosloorus. She said her previous marks were too low to study for a clinical medical degree.